In today’s tutorial, I am going to show you, how to use reverse tethering without rooting, share computer internet to Android. As a smartphone user, you might have listened to the word tethering. This is the technique to share your phone’s Internet connection to other devices. If you have multiple devices, and only your Android phone or tablet has the active data plan, the using this technique you can easily share the mobile data with other devices. In this case, your tethered device works like a modem. There are three different ways to share Android Internet connection with a computer; such as Wi-Fi, Bluetooth, and USB. Let’s come to reverse tethering. This is the opposite side of tethering which allows your Android smartphone to use your computer’s Internet to access the Internet on the phone. Sometimes the requirement may be different, and you might want to make tethering work the other way round, and it is called reverse tethering. 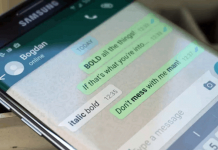 For instance, you have an Internet connection on your PC, and you want to use it on your Android device to download an application from play store, in that case, reverse tethering might help you to do that. Reverse tethering works well on rooted Android devices, but there is no easy procedure to do it on a normal phone. Therefore, this technique is not that much popular yet. There are two easy ways to reverse tethering on Android phone or tablet. 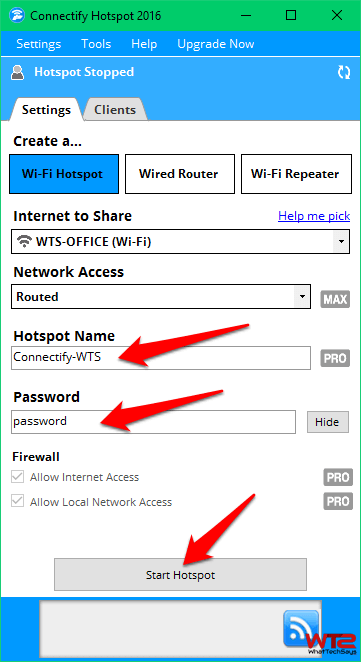 WIFI is the easiest way for non-rooted users to get access the Internet connection from the computer on their gadgets. This procedure not only works on Android devices but also works on iOS and Windows phones. Any gadget which has a WIFI adapter can access the Internet by using this technique. Install Connectify software on your computer and run it. The free version comes with a basic interface and it is perfect to do the tethering task. You just need to choose the Internet connection whether LAN or WIFI which you want to share with other devices. Next, enter a Network Name and Password for security and click on the Start Hotspot button to enable WIFI reverse tethering. On your phone, enable the WIFI and choose the given network and password to access the Internet. That’s it. This process is quite helpful for Laptop users to use WIFI reverse tethering, because by default every laptop comes with a WIFI adaptor. If you don’t have a laptop, then follow the below procedure to do that. For non-rooted users, reverse tethering without rooting using USB is very complex. But, if you have decent knowledge on connections in your PC then you can try this tutorial. The default Android ports don’t allow simple access and reverse tethering, and it is tough to do. This procedure is too lengthy to describe here. That’s I have shared the link to the original post. I hope, this could help you to resolve your problem. 2) You’ll have to enable USB debugging on that device. To do that, go to Settings >> Developer options >> USB Debugging >> Turn On. 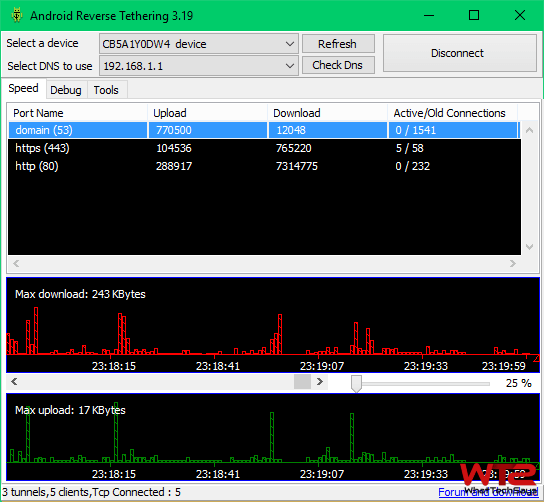 Android Reverse Tethering tool is an free windows utility which makes use of ADB to share your Computer’s internet connection with your android phone over an USB data cable. 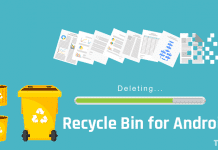 Open the downloaded ReverseTethering.zip and run the “AndroidTool.exe” file. Plug your Android device into your computer with its USB cable, select it from the “Select a device” drop-down box, and click on the Connect button. It will connect with your Android device and install the required application in it. After that, it’ll be prompted for root access for USB Tunnel tool on your device. Simply tap on Allow button. It takes few seconds to get Internet access on your phone. 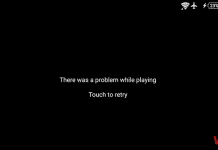 If you experience a crash, close the Android Reverse Tethering Tool and start it again. In some cases, Google Chrome can’t able to access the Internet, but other browsers don’t have any problem. I hope you got some ideas on how to use reverse tethering without rooting Android on Windows PC. In case, you are facing any issue regarding the tutorial, the share here. We’ll try to solve it.